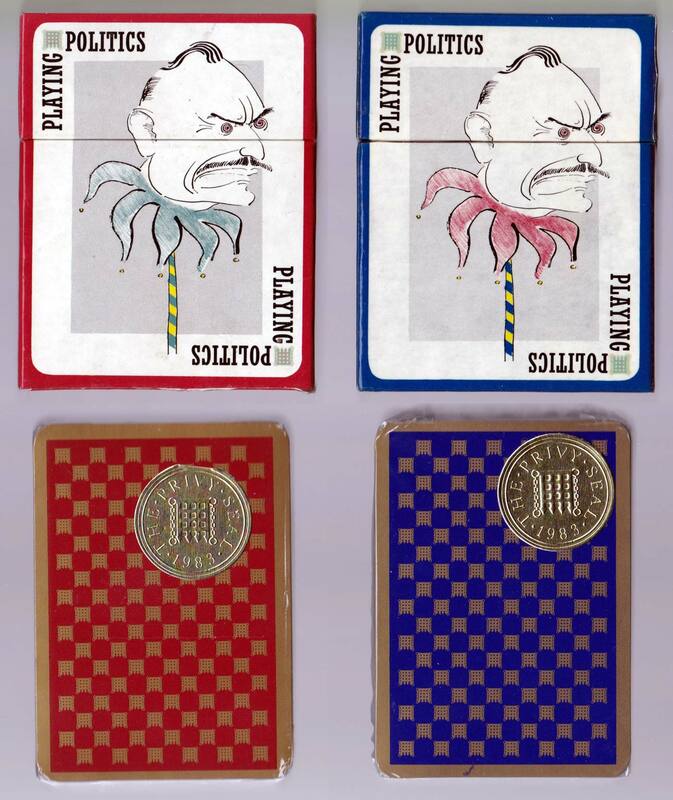 Above: “Playing Politics” or “Cabinet Shuffle” specially commissioned by the Victoria and Albert Museum in conjunction with InterCol London, designed by Wurr & Wurr, printed by Carta Mundi, 1983. Images courtesy Rex Pitts. Leaflet notes by Yasha Beresiner and Nicky Bird.